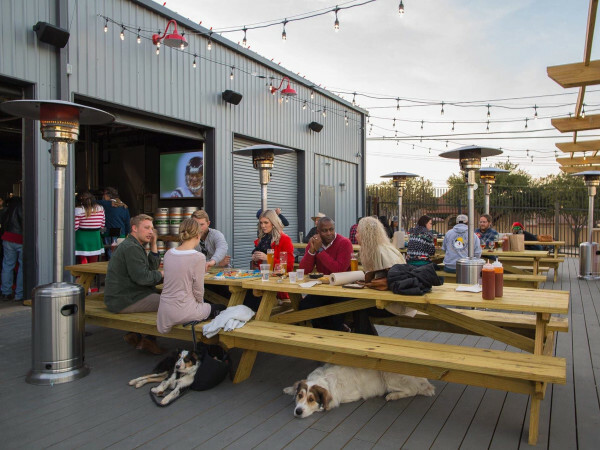 Patio weather is coming soon, but you don't need to confine your al fresco enjoyment to only Dallas and Fort Worth. 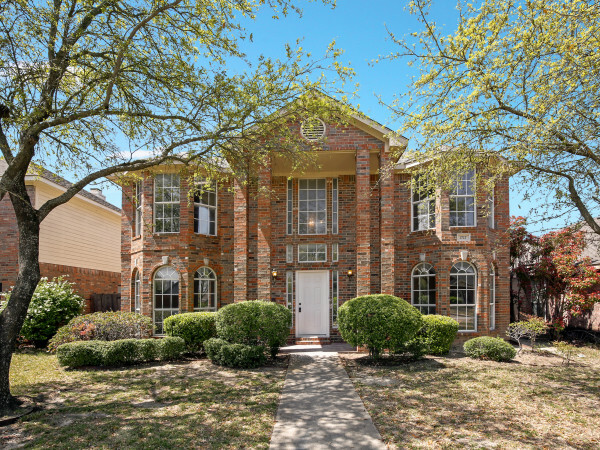 San Marcos is a quick four-hour drive away, right between Austin and San Antonio, and it boasts a number of spots that are ideal for outdoor sipping, enjoying live music, or just taking in the view. Here are five of our favorites to keep in mind during your next trip south. 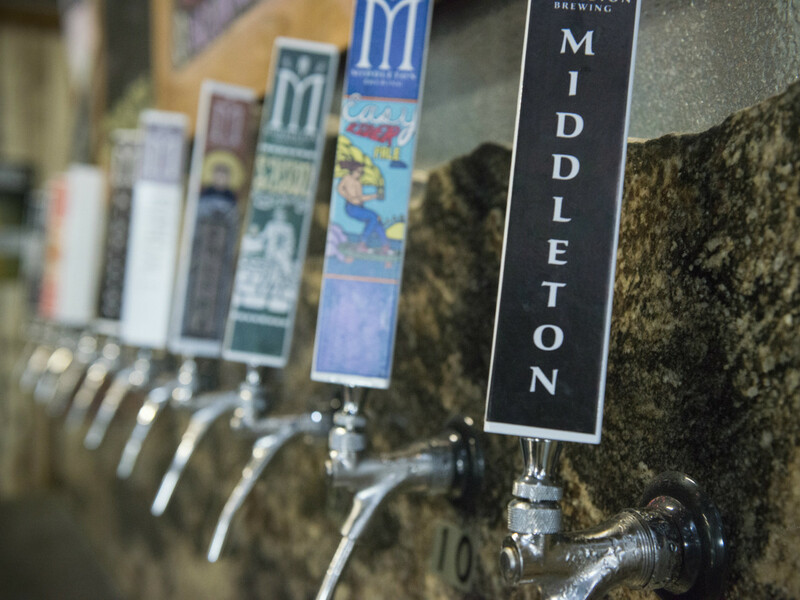 Open since 2011, this 10-barrel brewpub puts out a variety of Belgian, American, and English-style beers. 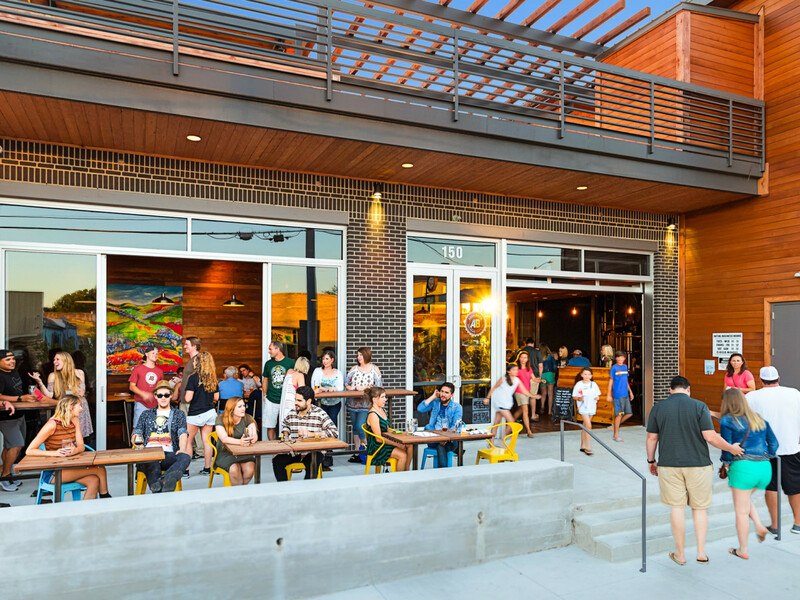 An extensive tap wall provides even more options, and don't forget to check out the main-level outdoor patio and gigantic roof deck. 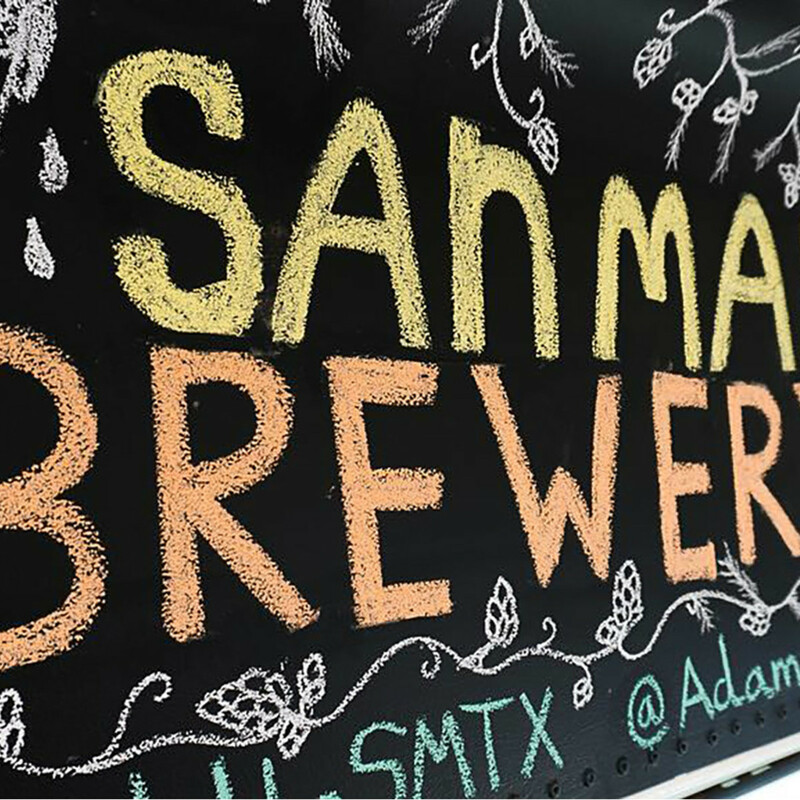 Enjoy the breeze and sweeping Hill Country view while listening to tunes played by local musicians that drift in from the taproom. 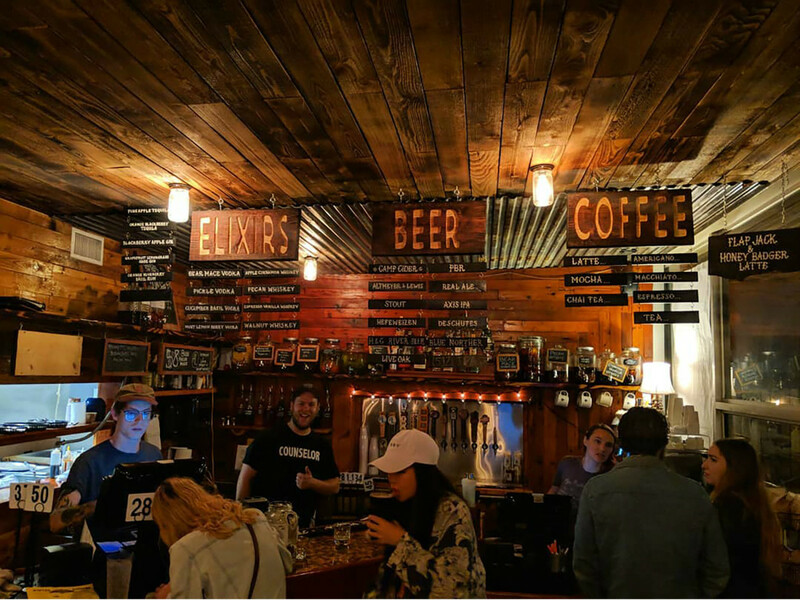 Made out of reclaimed wood from the 100-year-old building that once stood on the property, this 15-barrel brewery has the communal feel of a traditional beer garden. The brewhouse sits directly behind the bar, enabling patrons to view the brewmaster in action. Stake out a spot at the long picnic table or wander up to the rooftop deck — you'll be able to enjoy the live music each weekend from either. 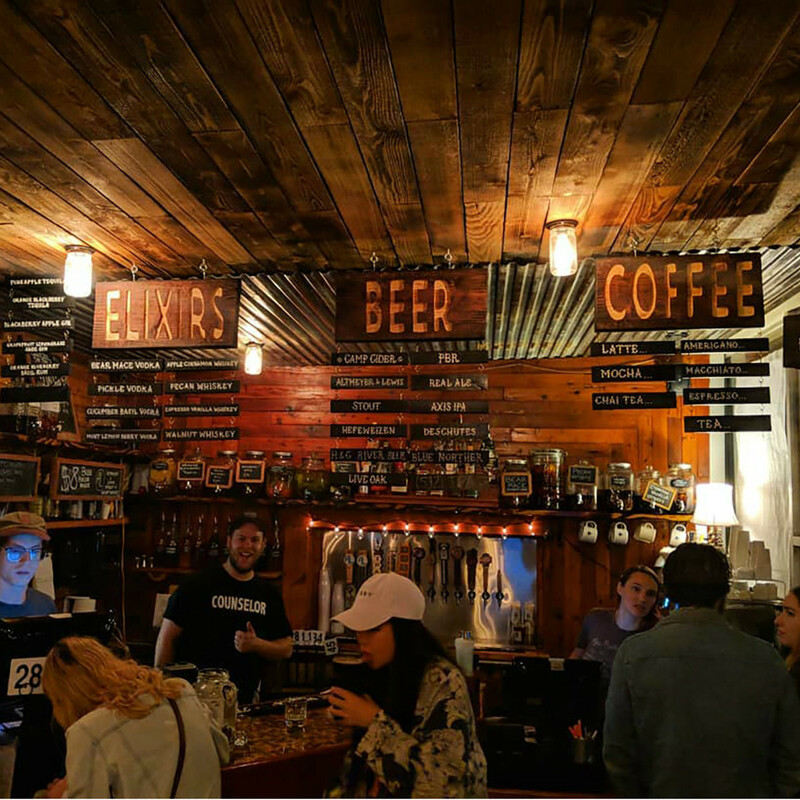 ​You can't go wrong with the ultra-popular San Marcos Blonde, a Kolsch-style ale, though the staff recommends the West Coast-style IPA, Swine Dive. Brothers-in-laws and homebrewers-turned-professionals Stewart Altmeyer and Byron Lewis opened the brewery in 2016. The duo makes beer centered on the 500-year-old German practice of Reinheitsgebot, or only using four ingredients: hops, barley, water, and yeast. 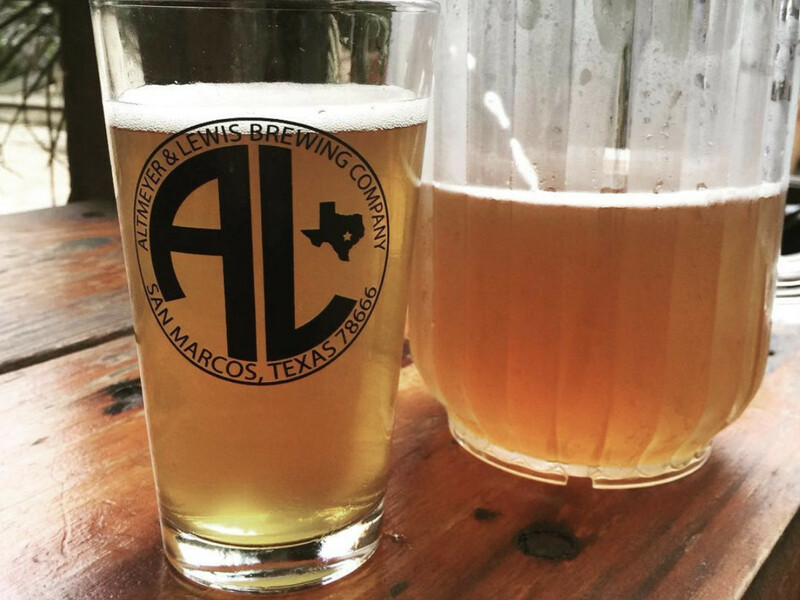 Their lagers and ales are designed with the intention of helping Texans beat the summer heat. 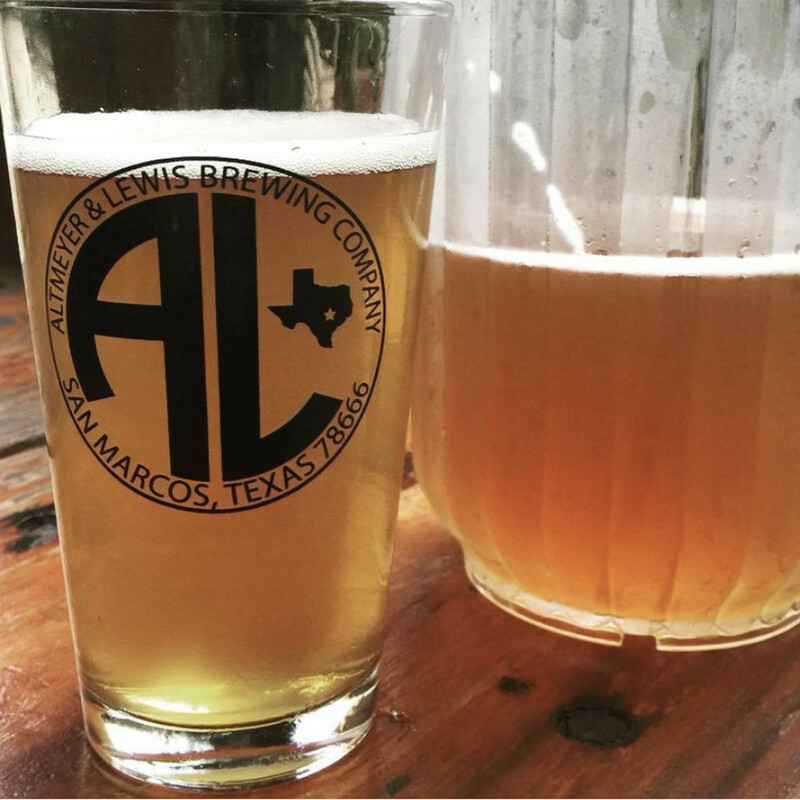 Altmeyer & Lewis is the first production brewery in San Marcos, meaning you can find its beers on tap at several locations around town. 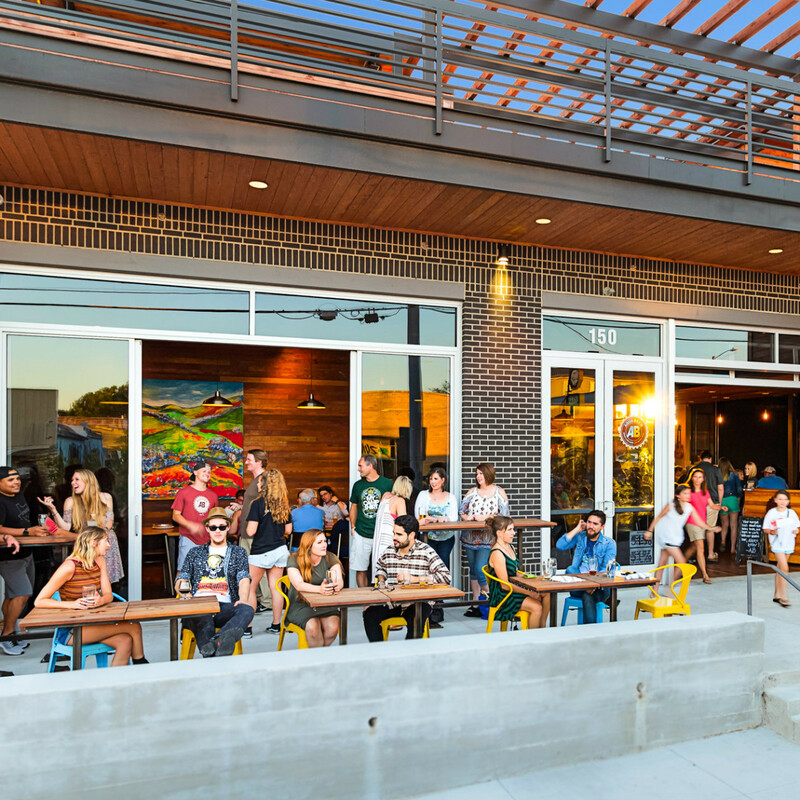 BuzzMill is one such place where you can enjoy a tasty craft brew on its deck, which also hosts live music. 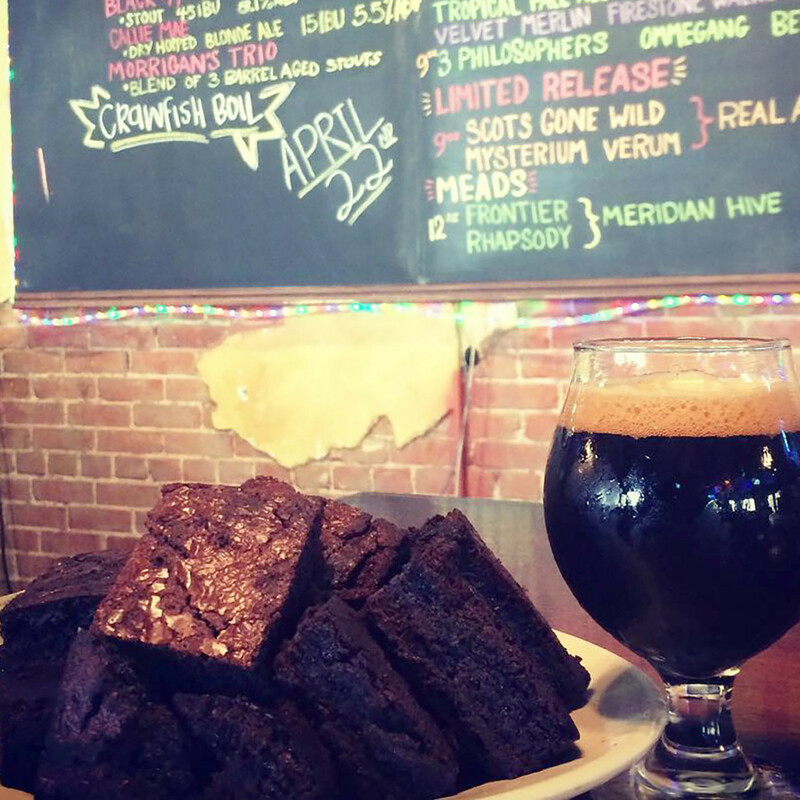 This Irish pub in downtown San Marcos sports an excellent selection of craft beers (and Irish whisky), along with delicious grub. 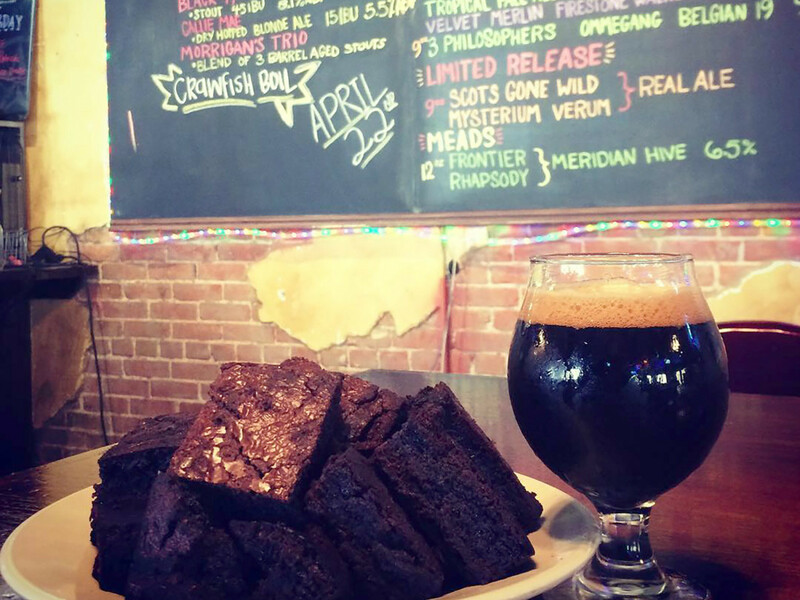 Regulars include Dancing in Purgatory (a black IPA), Alli Mae (a blonde ale), and St. Norman (an Irish-style red), but always be on the lookout for something new. The menu is filled with such traditional Irish staples as fish and chips, shepherd's pie, and bangers and mash, along with tried-and-true Texas favorites like pulled-pork sandwiches and burgers. 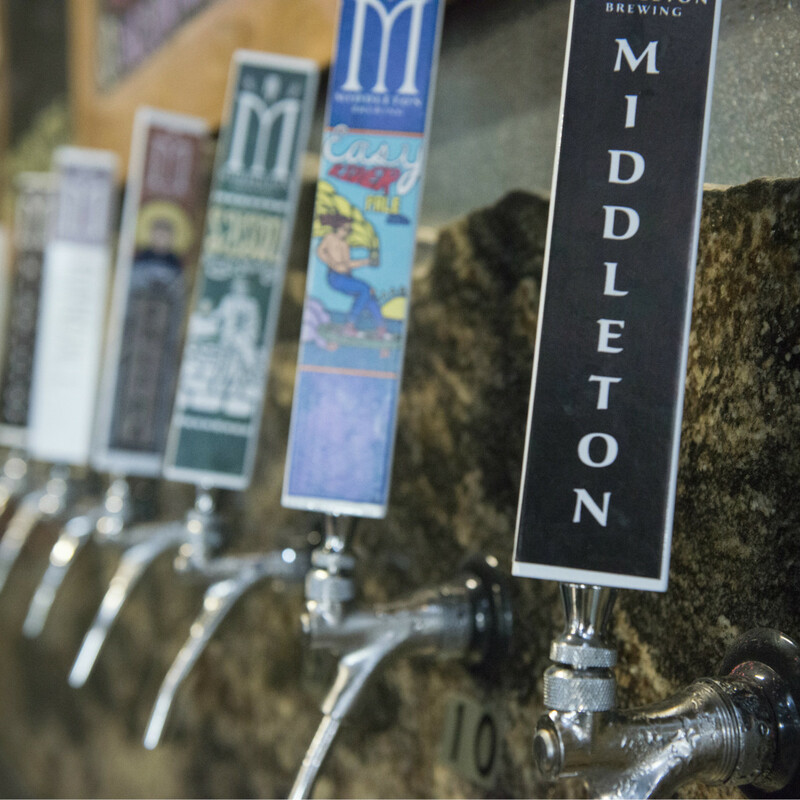 Can't decide which brewery to visit? Try them all. 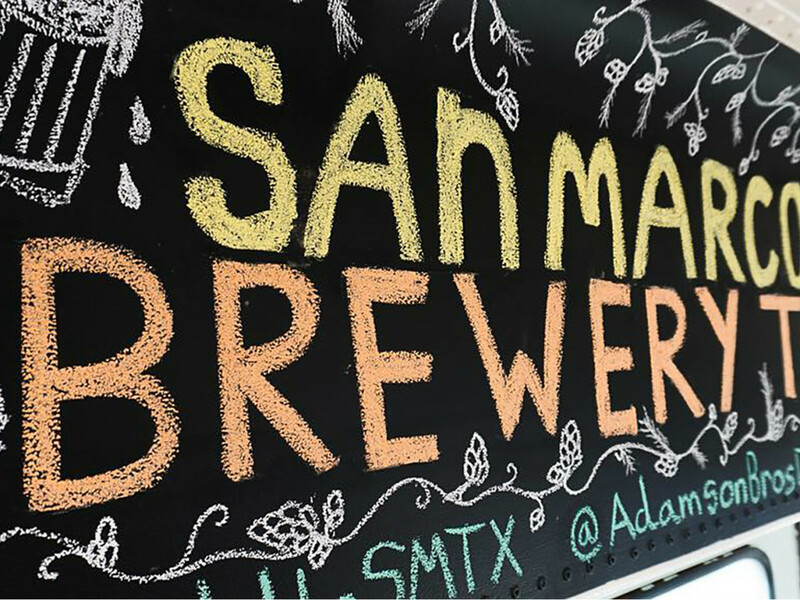 This cozy and fun ride carts you safely around the Texas Hill Country, stopping at several local San Marcos breweries. 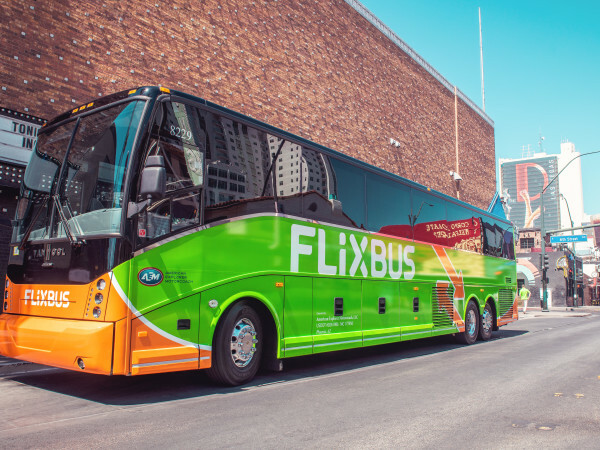 The Hooga bus is a remodeled 1989 school bus that has space for up to 25 people (you can either rent it out for a private party or join a public tour). This way someone else takes care of the driving so you can focus on the beer tasting.